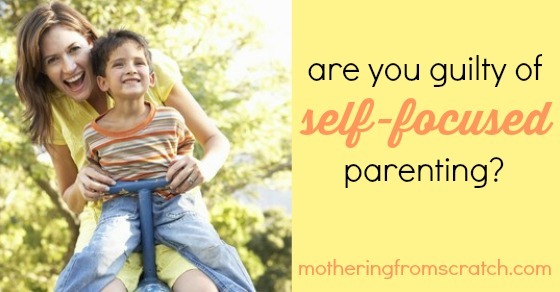 are your guilty of self-focused parenting? 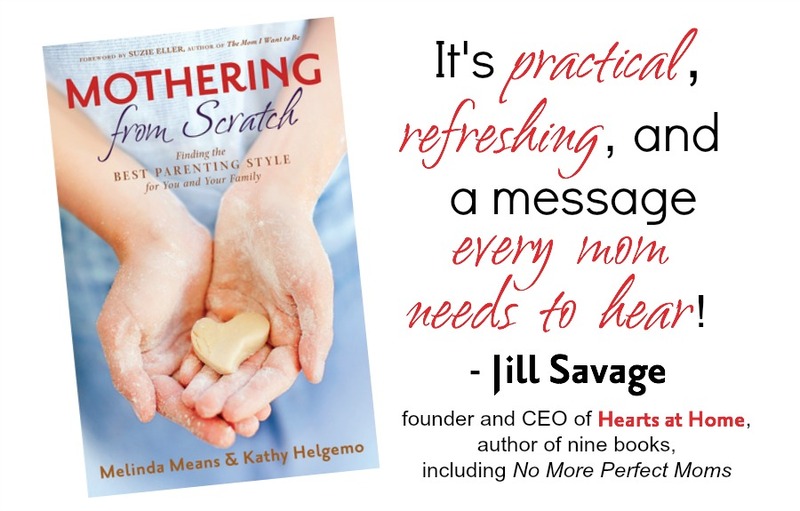 are you guilty of self-focused parenting? We have a confession to make. We’re vain. We’re reminded of that fact every morning as we quickly work to hide our flaws through the magical power of makeup. The desire to conceal — or at least enhance — the parts of ourselves that we’re not so fond of is human nature. Our physical flaws can make us feel vulnerable, uncomfortable and “less than.” We all have a deep desire to look good. This desire often extends to our children. We can easily slip into self-focused parenting. We want our kids to make us feel good about ourselves. We cringe when we see behaviors in our children that reflect our own weaknesses. Part of it is vanity. But it’s more than that: We also don’t want to see the flaws that have caused us so much grief pass down to our kids. Often, the things that bother us most about our children are the things that bother us the most about ourselves. We feel an overwhelming urge to change the image of ourselves we see emerging in them. There’s no lipstick for sarcasm. No concealer can mask ugly words. There’s no voluminizing mascara to instantly plump up our kids’ puny academic performance. If only there was a moisturizer that could smooth out the rough places and hardened attitudes we see in our children. We can try to help them avoid problems and/or circumstances that we wish we could go back and change. But ultimately, our children are not reflections of ourselves to “makeover.” Guiding and helping mold them has to be about them, not us. Ouch. We’ve both been guilty of that more times than we’re like to admit. Yes, kids observe the reflection of us in their lives. Then, they make a decision based on their own personality and morality. Sometimes we like our influence, sometimes we don’t. Sometimes, our influence is irrelevant. Ouch. We can’t be the mom who puts her pushes her child toward beauty pageants because she never felt pretty. 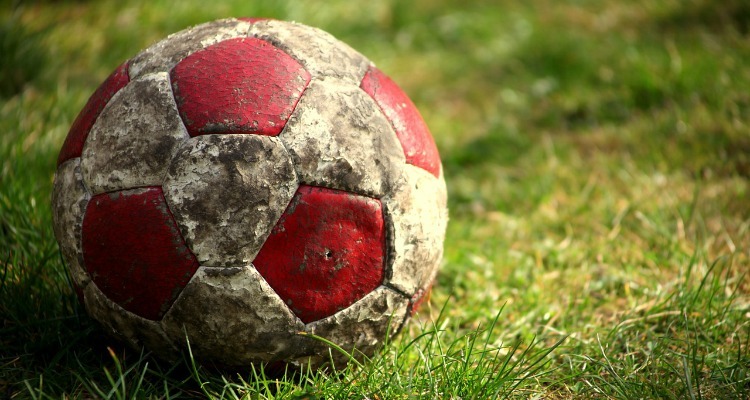 We can’t scream and yell at our child from the sidelines of a soccer field because we never succeeded athletically. That’s not love — it’s control. It’s self-focused parenting. Our children’s purpose is not to give us the balm to soothe our own wounds. That’s only possible from Someone who loves us and has the power to rub a heavenly and redemptive salve over our sins, transgressions and weaknesses. God knows a thing or two about having children who actually are “made in His image and likeness” — but choose not to always reflect His loving nature. That’s all of us moms. It also includes our kids. He truly understands the frustration and heartache of watching the ones we love exercise their free will in ways that will cause them pain and struggle. We can influence and provide guidance and discipline. That’s our job as parents — not for our benefit and image, but for their ultimate good. Still, no matter how hard we try, our kids are going to have opinions, make choices and exhibit behaviors that make us angry, sad and disappointed. This gives us the opportunity to love them, whoever they are, no matter what they’re projecting — even as we give appropriate consequences. That is exactly what God does for us. And it doesn’t require anytime in front of the make-up mirror — only time with the One who created us, flaws and all. What about you? In what ways do you make parenting about you, instead of your kids?